Art, food, and wine all in the same place for you to enjoy! 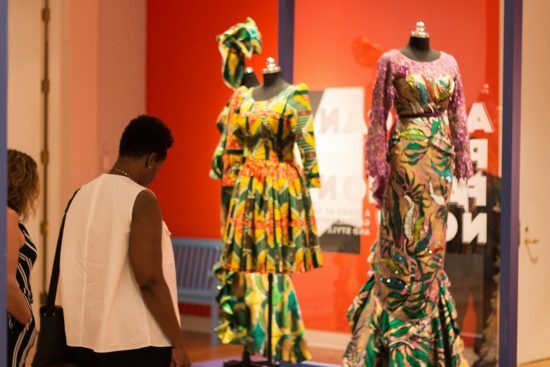 Wine & dine on small plate tastings, and then take a guided-tour of the special exhibition African-Print Fashion Now! A Story of Taste, Globalization, & Style. Registration closes at 5 PM on Thursday, February 7.